No, this isn’t a late April Fools joke, this is the next installment in the 3DS family. 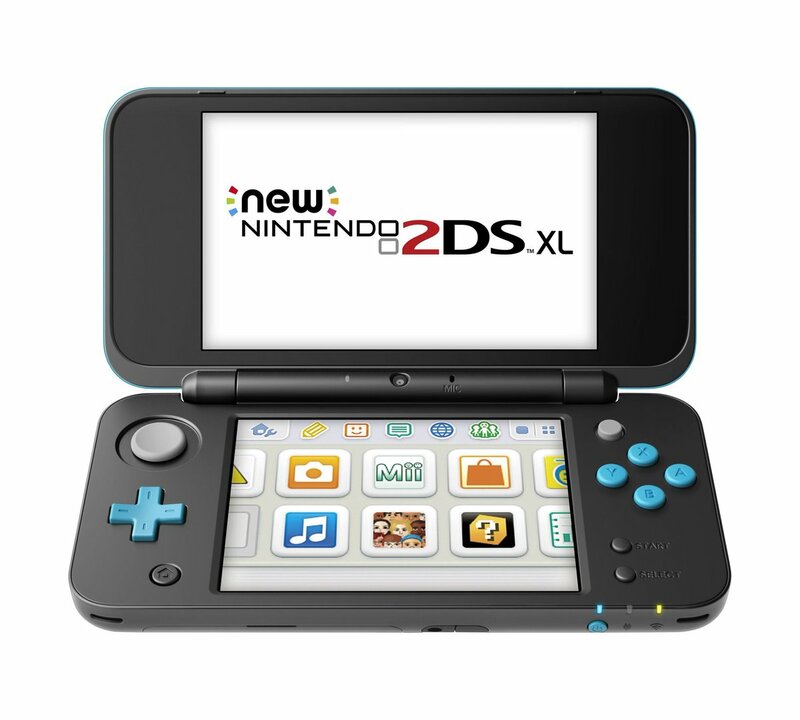 Following in the footsteps of affordable handheld devices, the New Nintendo 2DS XL is exactly what its name suggests. It has all of the features of the New Nintendo 3DS XL, without the 3D. Interestingly, Nintendo has implemented a clam shell design for this system unlike the original Nintendo 2DS systems. The New Nintendo 2DS XL will be launched in the US on July 28th, 2017 for a suggested retail price of $149.99. Hey! Pikmin and Miitopia are being released alongside the system.